On Jan 16, off the back off their latest album release A Brief Inquiry into Online Relationships, The 1975 are heading to Brighton as part of their huge tour in 2019. 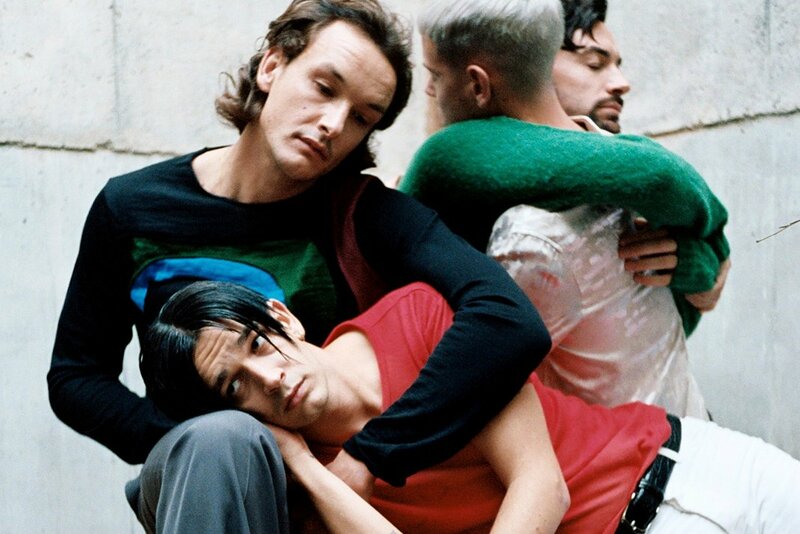 The four members of The 1975 started playing together in their teens and have created an ingenious synergy between them. Front man Matty Healy once described the band’s major ethos as “the apocalyptical sense of being a teenager, in a major key”. Using his curiosities to formulate the latest eclectic ensemble of sound, Healy – who is only too familiar to heterogeneous contradictions – spent his time on the internet worrying about the effects it has on civilisation. Almost completely self produced, the quartet have created an album that explores post modernism and the way the digital era has evolved and ingrained communicative norms of 21st century generation. The album lends tones from genres such as 80s synths, ambient, trap, garage and distorted guitar riffs, and combines this with lyrical inquisition; which poses questions on the future of humanity. An example of this is How To Draw/Petrichor, an ambient track that explores the possibility of the true representation of thy self being lost in a postmodern approach to societal norms, and encourages searching for connections beyond screen time. A Brief Inquiry into Online Relationship, follows 2016’s I Like It When You Sleep, for You Are So Beautiful Yet So Unaware of it. Healy describes the albums as a “tale of one man’s journey”. After the bands recent uncertainty of their future, The 1975 have instead gifted their fans with not one but two records (the second to be released May 2019), and are about to embark on a huge 2019 UK Ireland tour. Special guests include Pale Waves and No Rome.